Appropriate brushing is the initial step to keeping up healthy teeth and gums. It takes at least two minutes utilizing a prescribed system to complete a great job of brushing your teeth. Regardless of whether you are utilizing a normal toothbrush or a power toothbrush, you should spend 30 seconds brushing each segment of your mouth (upper right and left, lower right and left). For the outer tooth surfaces, place the toothbrush at a 45-degree angle to the gum line Use gentle, short strokes, moving the brush back and forth against the teeth and gums. To clean the internal front tooth surfaces, hold the brush upright and use gentle up-and-down strokes with the tip of the brush. Don't forget to brush along the gum line, and make sure you reach the teeth right at the back. Also give your tongue a brushing it'll help keep your breath fresh! Can I still have my teeth cleaned by my dentist? Yes, you can should still have your teeth cleaned by an expert. jewellery won't cause an issue for the hygienist cleaning your teeth. The region underneath the jewel is sealed like a filling and won't let in any bacteria. The hygienist can easily polish on top and around the jewel with a soft point. To make your smile brighter and beautiful, we have laser teeth whitening system. This system will light up your teeth as per you want in only 30 minutes. How do I keep my teeth naturally whiter? Everyone desires to have white teeth and there are many items available that lighten teeth - using a chemical process, called bleaching. Though, brushing your teeth repeatedly with toothpaste will remove some of the stain that builds up on the teeth - because of drinking coffee or tea. You can accomplish better outcomes with power toothbrushes that use oscillating-rotating technology than with general, manual toothbrushes. Oral-B pioneered oscillating-rotating technology in 1991 and has distributed more than 60 clinical examinations showing its prevalent execution. Guide the brush head slowly from tooth to tooth, following the curve of the gum and the shape of each tooth. Each time you brush, you evacuate the plaque that is always forming on your teeth. 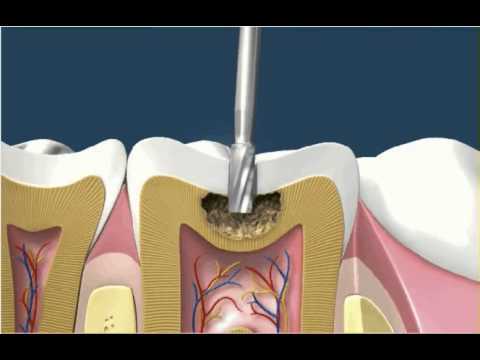 If you allow plaque to develop, it can harden into tartar (likewise called calculus) which can then only be removed by your dentist. Address: 9-A, Street 16, F-7/2, Islamabad.